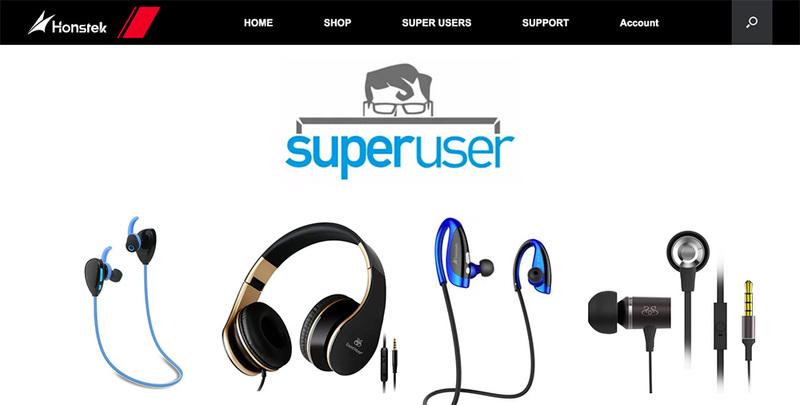 The Honstek Super User Program reached out to me to be included in our directory of review programs. Like a handful of others I have listed—(Anker, GMYLE Lab, Mengo)—this is a brand-specific ‘beta program’, or ‘genesis program’, that is run by Honstek for their own products. Like the Sound Intone Reviewer Program, Honstek focuses on headphones, speakers and cables. Barrier to entry is a little higher than most. 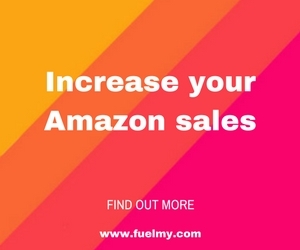 To apply, they require full name, email, shipping address, your Amazon account country domain (.com, .es, etc. ), Amazon Profile URL, Facebook profile URL, and any links to your social communities with “more than 500 fans”. At this time, it appears this is an email-only program (no need to log into a dashboard, just wait for email promotions and hit reply to say you want it.) Let me know if you find this to be anything other than that, or more complicated. For non-US applicants, you must have an Amazon online account with a history of high quality reviews or be an established product reviewer or tech blogger. SoundIntone maintains full rights to judge and determine an applicant’s acceptance into the Super User Program. STOP! “SoundIntone”?? The above was copied straight from their FAQs. So, either Honstek lifted it from SoundIntone’s FAQs, or they are one and the same company, just different names. I’ll be looking into this some more shortly and update it here.